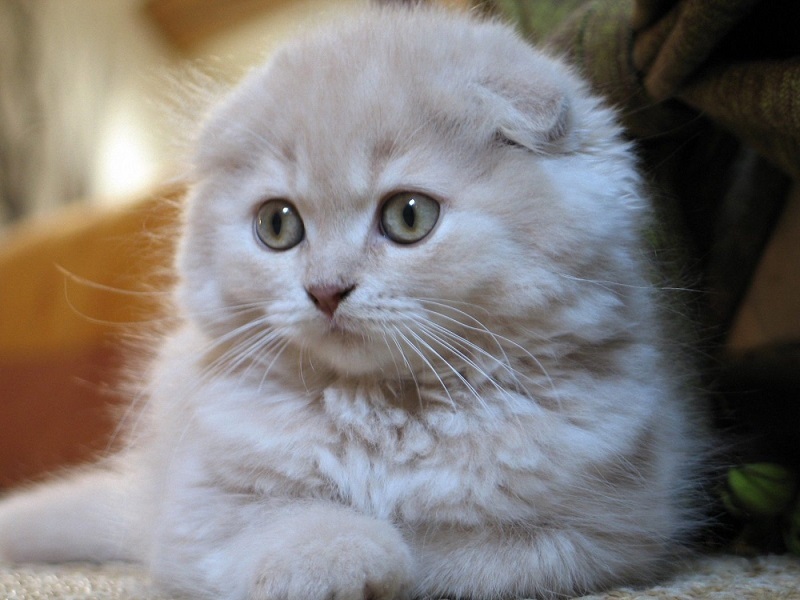 If you are looking for a cat breed that has a reputation as a loving companion, then the Scottish Fold is your next candidate. They have distinctive physical traits, making it one of the most sought-after pets in the market. Click the next ARROW to see the next cat!